Eating healthy is not only good for your health but also good for your skin. There are a lot of foods that are really good for your skin. If you want a good looking young skin than here are some tips for you! The first food that is really good for your skin are dark berries. 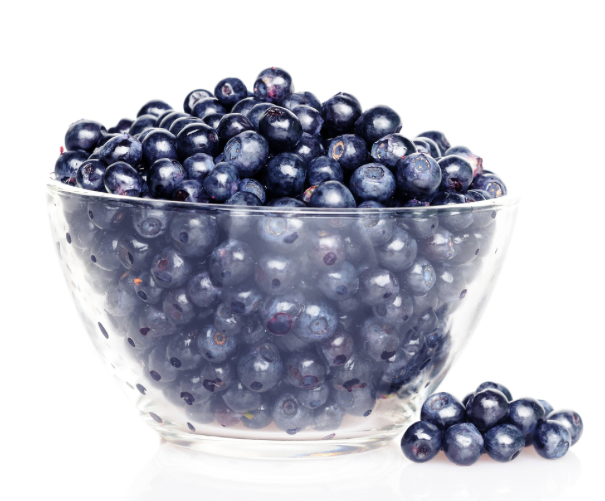 The berries have antioxidants that clear you skin. They are also really healthy and good for a snack, because they are healthy and you get the feeling that you're full because of the fibre in it. Nuts are also really healthy to eat. And if you have acne problems than you should definitely eat them, because studies found that there is a link between nuts(also pumpkins). The more you eat them, the less acne you should have. 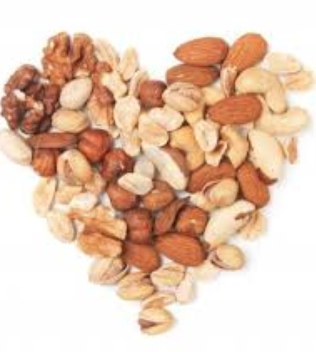 The nuts contain a lot of vitamin D and magnesium which are essential for your skin. A good looking skin starts with a basic thing that you body needs, water. 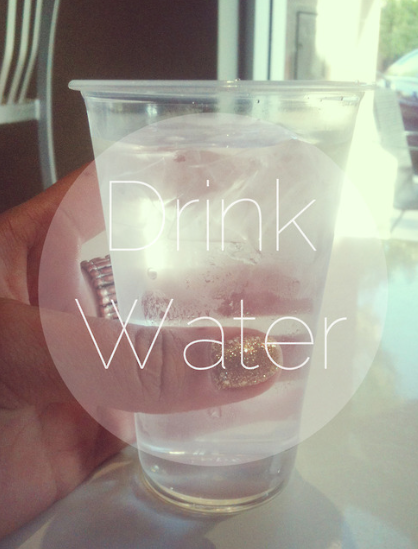 Drink a lot of water to keep your body hydrated and to get rid of all the bad toxins in your skin. It's also good to drink a lot of water after a workout and everyday around 7 glasses of water. 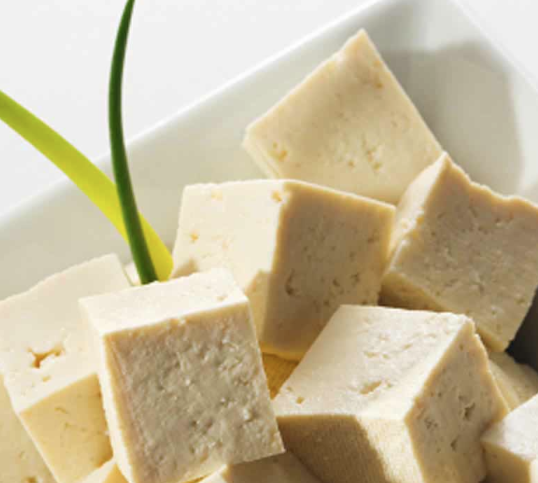 Another great with a lot of proteins and calciums in them is tofu. If your a vegetarian than tofu is a good food to eat instead of meat. It tastes great in a salad. 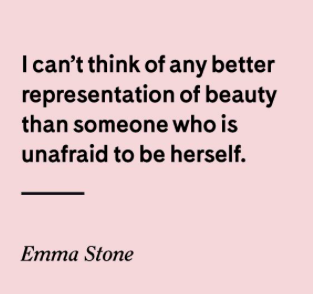 And it clears your skin and make it look younger. The most important things to keep your skin healthy and young are eating a lot of fruits and vegetables and drinking plenty of water. 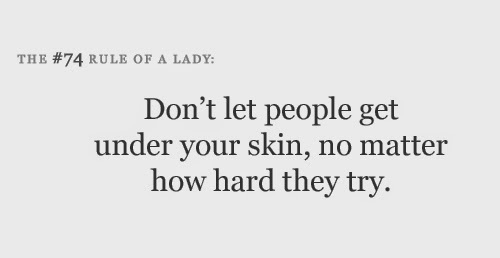 Also, it's not a food but applying sunscreen is really important to get less wrinkles later. I hope you enjoyed my few food tips for a healthy skin.